The silly season tends to get on top of the best of us, and that is no way to enjoy oneself. Once the decorations are hung and the gifts are wrapped, it is time to kick back and enjoy some well-earned time with your family and friends. 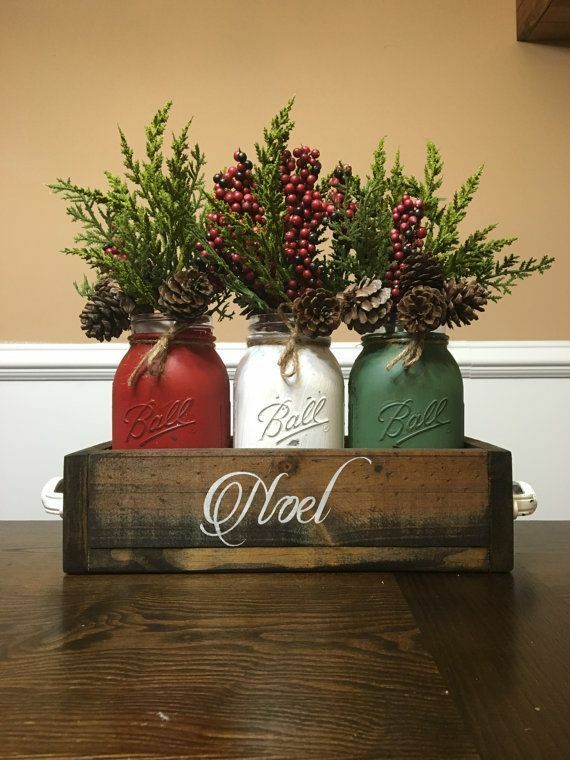 Here are a few ideas to get you through the décor debacles of the entertaining season whilst not breaking your back (or your bank). We have seen a huge trend in organic shapes and colours this year and it is only going to become more popular in 2018. This theme really takes the pressure off, as the perfect is found in the imperfect. Odd shapes, dried natives and hand made additives are all perfect for this look. It creates a warm and cosy space to relax in and soak up the atmosphere. Depending on which elements you incorporate onto your table, you can really build a sensory space to remember. 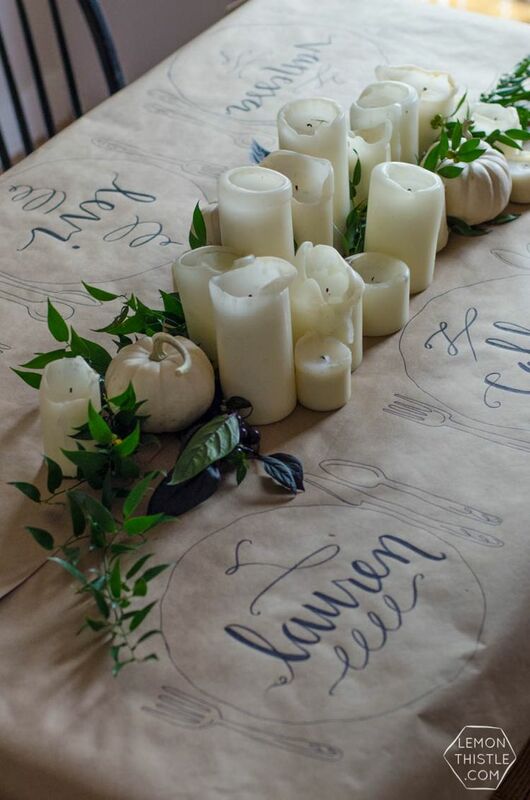 Rosemary wreaths as the table centre piece, burning timber wick candles or hand made table settings using some brown paper and some crafty hand script. Bling on the bling! Crystals are a really beautiful and pure way to make a space feel special and bright. 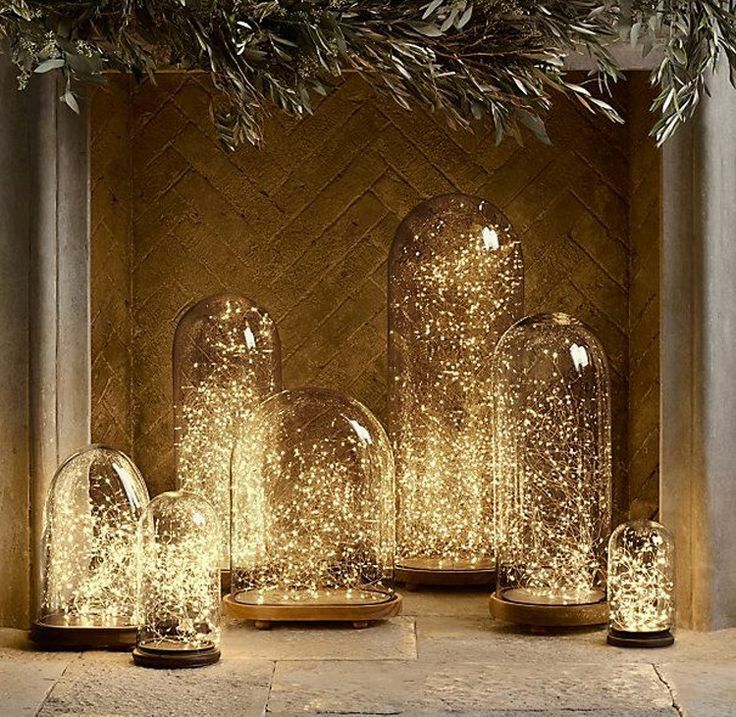 Treat yourself with some real deal crystal ornaments from Wedgewood, or else get your hands on a heap of glass table décor from Target / Kmart and buy up big! The clarity of the clear glass hung off the tree, or used as a table dressing in glassware or centrepieces brings an elegant sophistication that isn’t too pompous. It is an especially great décor solution for spaces that may not be gushing in size as they visually don’t take up much mass. Accompanied with clusters of fairy lights and we are talking next level!! However, sometimes simple and refined prevails! Think all white. White linen table cloth, white decorations, white wash timber cheese platters and white painted pine cones. The key to making a statement of a simple colour scheme for your home is integrating layered textures and playing with scale. Alternating different materials of the same colour group when layered amongst each other will form a magical harmony on your Christmas table this year. Should the traditional vibe be more your thing, then go wild with reds and greens but try to pare back with limited shades. The natural colours like the greens of the tree and the timber of your surrounds should really hero your space with the splashes of colour as accents. No matter how you decide to dress your festive table, we wish you lots of happiness from our family to yours and we look forward to assisting you with your colour + style solutions in the new year.